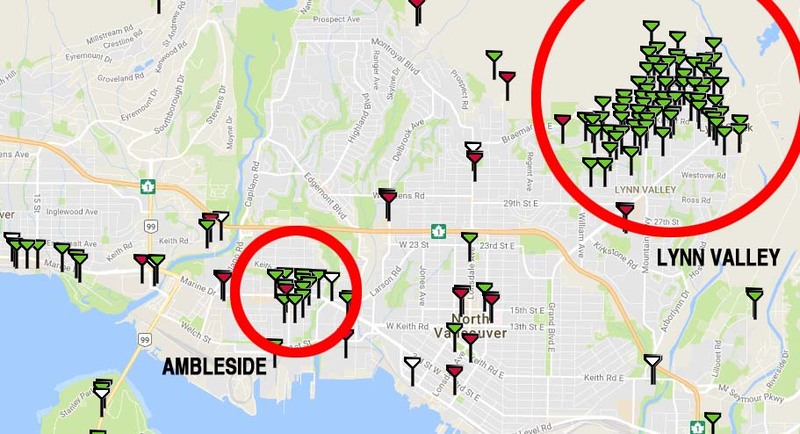 Please pass this information on, and ask friends and relatives who live or work in North Vancouver to write to the Mayor and Council with their concerns. “I understand that an electric company (won’t name them) has just dropped off at NV city office 78 applications for microcells in the City of NV. These are worth over $20K to said electric company. However, more concerning is the increasing radiation for all people working and living in the City of NV. Might it be an idea to give a call to the Mayor, if you work or reside there, and suggest they don’t approve this application? This entry was posted on November 17, 2018, 9:39 am and is filed under 4G, 5G, 5G Antenna, antenna, British Columbia, Canada, eNode, gNode, health and safety, Living Lab, microcell, rollout, Small Cell, small cells, Telus. You can follow any responses to this entry through RSS 2.0. You can leave a response, or trackback from your own site. Nov 2018 – Just received a letter that BC Hydro again has to replace my analog meter. What can I do to stop the installation of a smart meter (radio off)? What happened to the opt out?